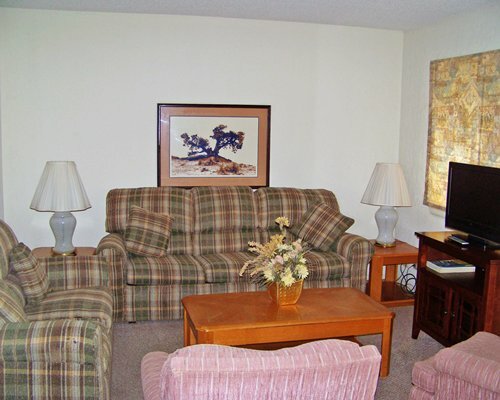 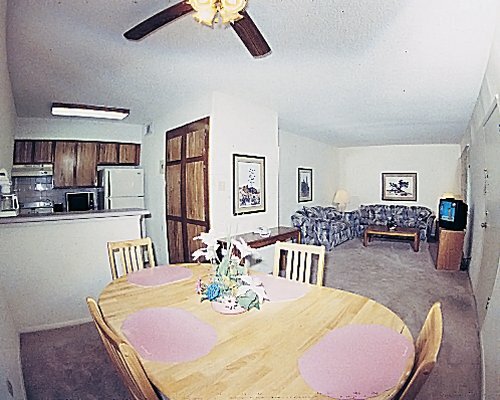 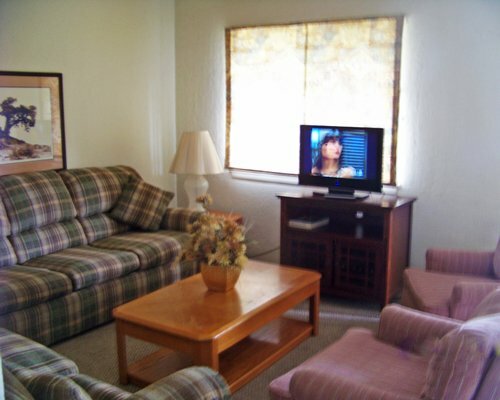 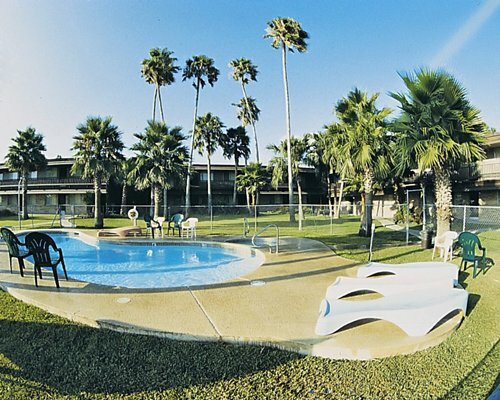 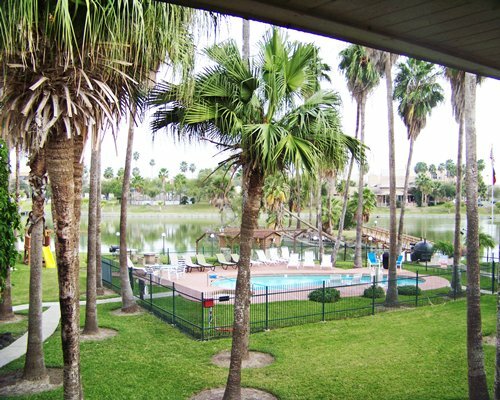 Fort Brown Condo Shares is in the semi-tropical paradise of Brownsville, TX. 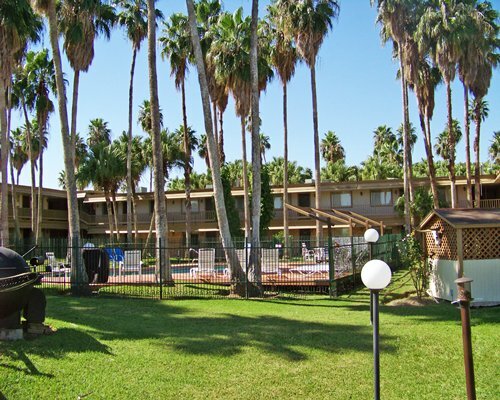 Thrill to vistas of stately palm trees, luscious bougainvilleas, and exotic birds. 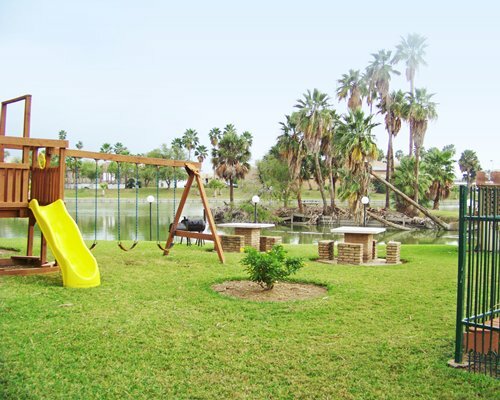 Mexico is just a short hop away, giving the area a combined culture to explore. 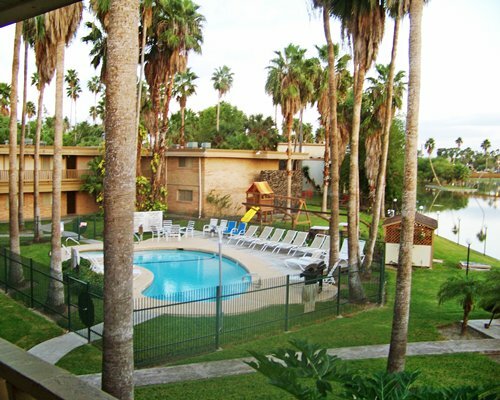 Located on the banks of the mighty Rio Grande, with lakes and the Gulf of Mexico just miles away, there are plenty of water sports. 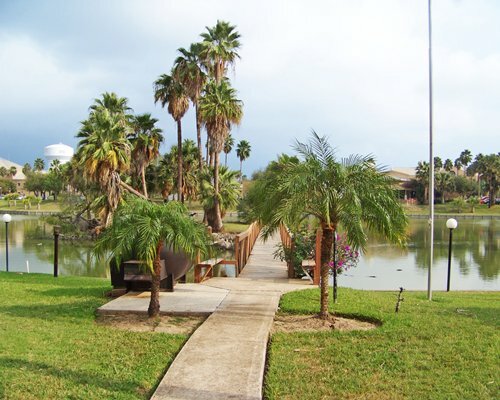 Enjoy the many bi-cultural festivals, and tour the historic Mexican-American War battlefield. 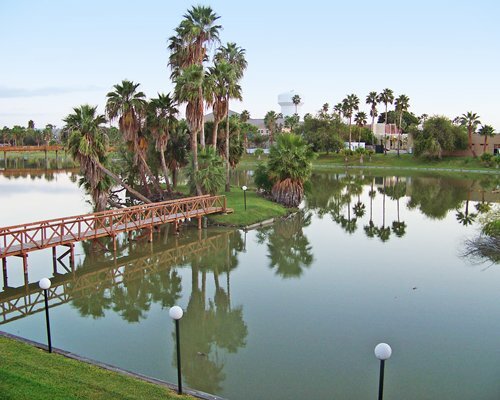 Make new history with Brownsville's abundant fine arts, shopping, golf courses, and bustling city delights.